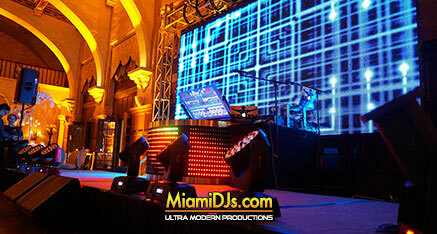 Miami DJs in an award winning, industry leading, boutique event production company. We strive to maintain the utmost quality by producing no more than three select events per day. Our clients range from Fortune 500 companies like Google and Tesla, to some of the most influential celebrities in the industry. Call us at 786-333-6757 to check availability and schedule a complimentary consultation with one of our event specialists. More than DJs. Event Productions, Talent Management & Entertainment. Confetti, CO2 Jets, Fire Sparklers & Dancing on Clouds. 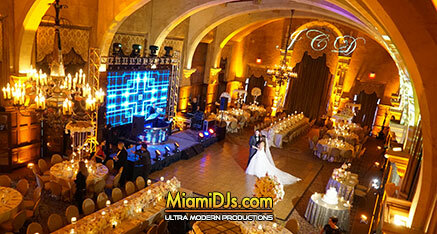 Miami DJs is the highest rated and most requested DJ Management and Event Production company in Miami, Fl. Call us at 786.333.6757 and schedule a no-obligation complimentary consultation with a Miami DJs’ specialist. 168 SE 1st St Suite 500 Miami, Fl. 33131. 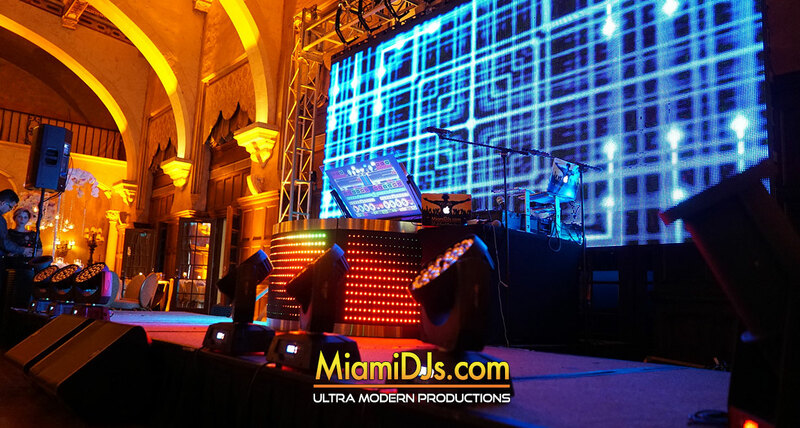 Miami DJs is a DJ Management and Event Production Company like no other you’ve seen before. It’s a place where friendliness and customer service meets talent and expertise, where music and rhythm meets spirit and soul, where our customer’s satisfaction is valued more than any price we might quote you, where our dedication to our customers goes beyond the call of duty, where our passion for music radiates in every single event in which we perform. A modern and innovative company that is in the business of service as much as it is in the business of music. We are the evolution of entertainment companies of the present. Miami DJs has led the DJing and Entertainment industry in South Florida for an entire decade. #1 in Google, Wedding Wire, and all the major event networks. Preferred vendors at the Colonnade, Biltmore, Penthouse Riverside Wharf, Club of Knights and many of Miami’s top Venues. The DJing company of choice for Royal Caribbean, Mercedes Benz & Tesla. Founders of the DJ / Percussionist show on Celebrity Cruises, and the first company in the world to offer Ultra Modern LED Robots in Hora Loca. We have raised the standards in the event industry to a whole new level of experience, mastery and expertise.